Why Are You Waiting on a #Text #Marketing Campaign? If you’re looking for ways to increase brand visibility and reach more customers than you ever thought possible, then you need to start a text marketing campaign. That’s right text message marketing is one of the most effective forms of customer outreach in today’s marketing environment. With mobile technology taking the world by storm, there has never been a better time to adopt a text marketing plan than now. In fact, according to a recent study by Oracle, more than 65% of all smart phone and cell phone users say they have made a purchase as a direct result of a text campaign. Additionally, nearly 60 million smart phone users in the U.S. say they’ve redeemed mobile coupons that they’ve received through text marketing campaigns. That’s not all, according to the same study; a whopping 98% of all text marketing messages are opened and read. That puts email marketing open rates to shame. Now that you have an idea of how successful text marketing is, it’s also important to take a look at how text campaigning can benefit your business. Traditional marketing via print and email can take up a lot of your valuable time. Not only do you have to create more in-depth content in order to take up more space on the page, you also have to spend countless hours mailing and emailing your campaigns. Text marketing, on the other hand, is hugely beneficial in that it’s based on short codes and brief marketing messages. As the following article looks at, along with the 5 stats that prove you need to start a text marketing campaign right now is the fact that text campaigns are quick and easy to create. This allows your business to deliver more campaigns a month. Not only that, with bulk text messaging, your business doesn’t have waste time or money sending emails and snail mail correspondence. 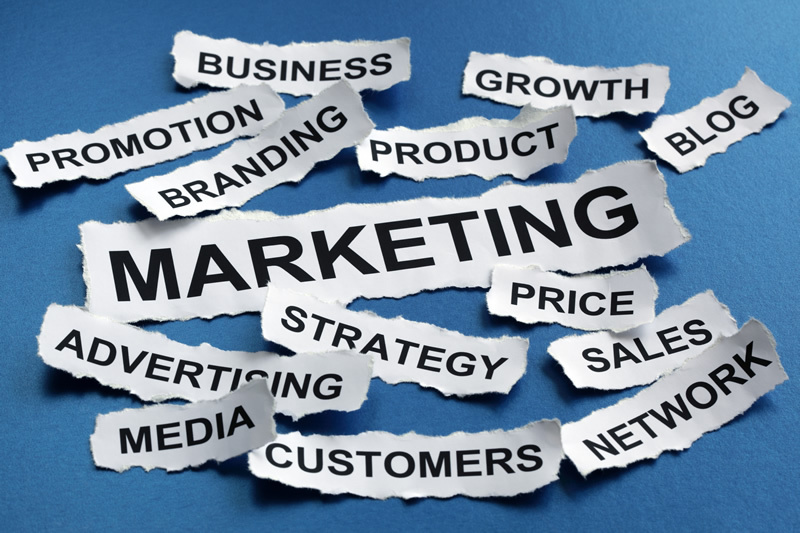 With a text marketing campaign, your business isn’t limited to just one marketing format. Text marketing campaigns can easily fit within other marketing channels. You can include text marketing short codes in your email campaigns, social media outreach, and even through in-store advertisements. As mentioned before, just about every active consumer in the country carries their cell phone or smart phone with them wherever they go. This makes text marketing demographic-friendly. The majority of consumers age 15 to 65 across all demographics regularly use their wireless devices, which means your text campaigns have the potential to reach more people. Unlike email and snail mail marketing, where it could take days before recipients open and read a campaign, text marketing is direct and immediate. The moment you send your text message campaign your customers receive your marketing message. This increases in-the-moment marketing, which is hugely beneficial to businesses of all kinds. If your business is looking to increase its marketing efforts, then give text marketing a chance. About the Author: Adam Groff is a freelance writer and creator of content. He writes on a variety of topics including mobile technology and marketing. ← Is Your Business Recording a Lifetime of Positive Memories?